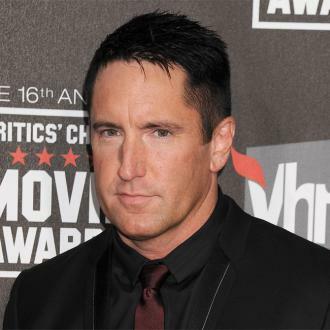 Trent Reznor is more cautious when he boards a plane after a near-fatal experience on a flight from Coachella to Las Vegas. 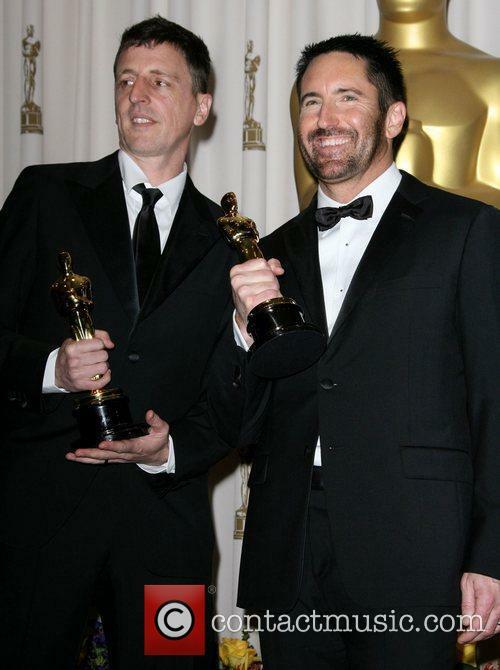 Trent Reznor had a near-death experience on a flight to Las Vegas. 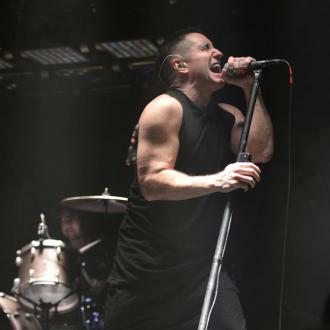 The Nine Inch Nails frontman was travelling from Coachella in Indio, California, to Sin City recently, with his bandmate Atticus Ross and the DJ Bassnectar - whom he was comforted by - when the aircraft suddenly descended at a high speed, and the incident has made him more weary of boarding planes. The 53-year-old rocker recalled to The Quietus: ''Bassnectar was on the flight too and I remember him sitting next to me and I wasn't sure who he was at first. But when you have a near death experience on a plane, that changes everything. ''We may have been holding hands by the time we regained altitude. Meanwhile, the 'Closer' hitmaker recently admitted he still thinks about David Bowie ''all the time''. The musician knew his recent track 'God Break Down the Door' - on which he plays saxophone - would remind people of his late friend, who died of cancer in January 2016. And the 'Mr. Self Destruct' rocker admitted the passing of the musical icon felt almost like a member of his own family had died and explained how the deaths of certain people in the public eye is a huge loss to society. He said: ''Let's first talk about Anthony Bourdain. I never met him. But I liked the world with him in it better. I liked knowing he was out there in some fashion, especially in these times. That's a loss; culturally, we needed that voice. ''With Bowie, I did know him to a degree. I certainly studied his work and continued to do so. 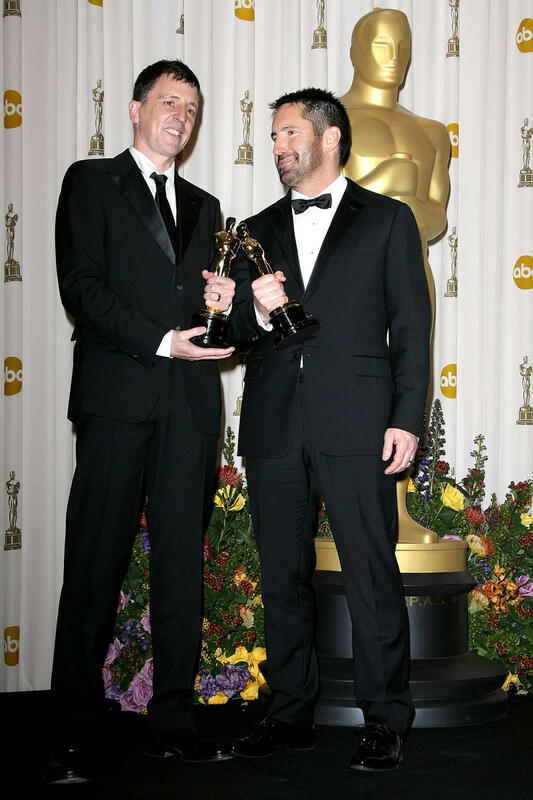 ''It felt like, 'Man, we weren't done. There's more to go. I needed you in the world.' It was like a family member almost.